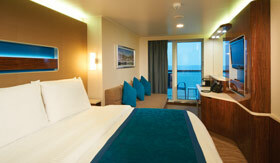 Norwegian’s Freestyle cruising flows into their fun, contemporary staterooms. 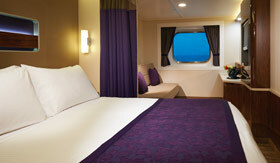 There are even accommodations suited for every type of cruiser, from large families to solo-travelers. 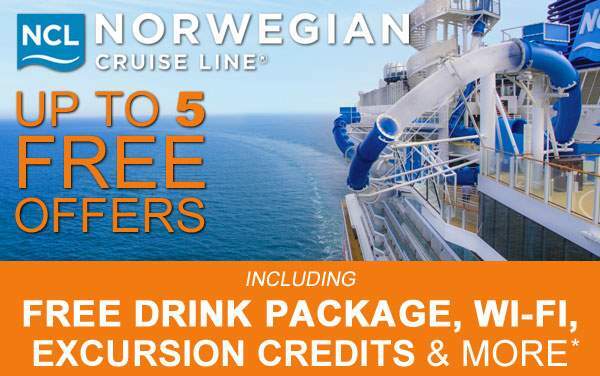 Cruisers on a budget can save with an Interior stateroom, or make the worthwhile investment in an Oceanview or Balcony stateroom and really enjoy the best views of your cruise destinations. Not sure which one is right for you? 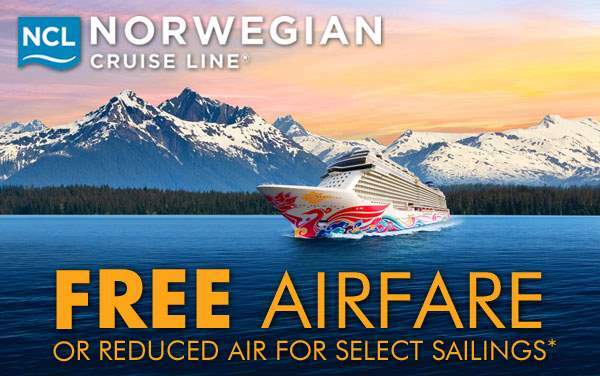 Contact one of our expert consultants for help planning your Norwegian Cruise Line getaway. 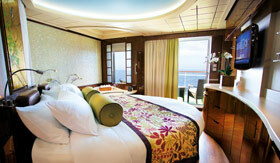 Located high above the rest, this luxurious living cove onboard the ship offers the most luxurious accommodations. 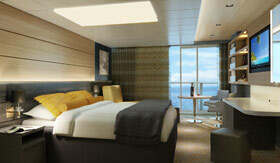 Includes 24-hour butler and concierge. For a unique and special experience, including welcome champagne, exclusive amenities and a whole lot of space, choose these amazing accommodations. These vacation residences have direct spa access, complimentary use of the top treatments and spa-themed rooms. 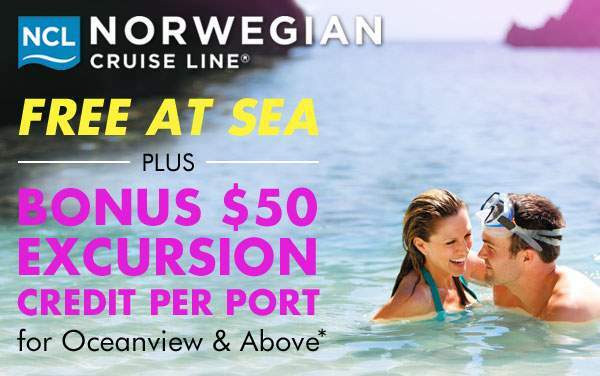 Different views will float past you every day, ranging from the endless blue to historic ports. Comfortable sitting areas and plenty of storage room are staples. Relaxation, room to kick back and put your feet up and even solo cruiser options make these some of the finest accommodations in the industry.